The game, Nohzdyve, featured in the popular Netflix film, Black Mirror: Bandersnatch, can be played on your computer. Keeping up with the era of the film (which was set in the early 1980's), the game was developed for the ZX Spectrum, a computer released during that time period. 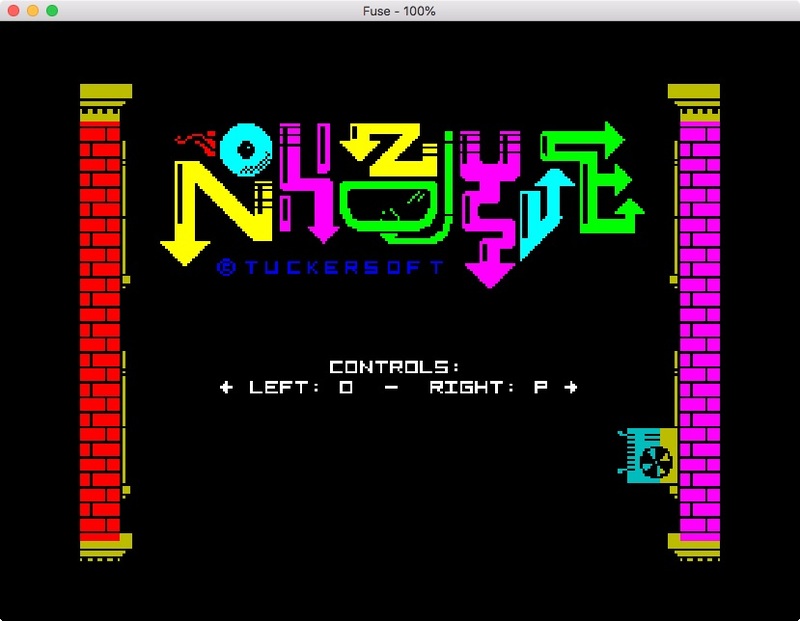 In order to play the game, you will need to download a ZX Spectrum emulator to run Nohzdyve. This tutorial will show you how to download and play the one of the games featured in Bandersnatch, Nohzdyve, on your Windows or Mac computer. 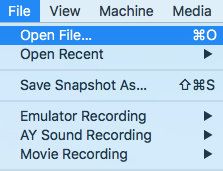 Mac users: You may receive a "Fuse can't be opened because it is from an unidentified developer" error when opening the app. Simply, right-click the file and press Open to run the app. 3. Run Fuse and open the Nohzdyve.tap. Move left or right to collect eyeballs while avoiding the buildings and other objects. Have a question or comment for us? Let us know below.